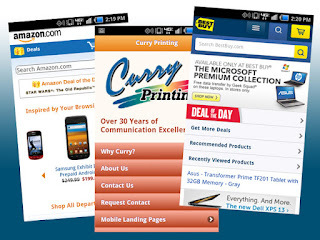 Is your business ready for your mobile visitors? Hopefully you browse the web seated at your desk, so you won’t fall over from the shock of this post. Smartphone users will soon outnumber those who don’t use them. In fact, maybe you’re not browsing the web at your desk as we expected. Maybe you’re on your feet, out and about with all the info you need in the palm of your hand. If you browse the web with your smartphone, you probably already understand the value and convenience mobile surfing brings. Protect your investment in a mobile site and ensure that it actually makes you money. 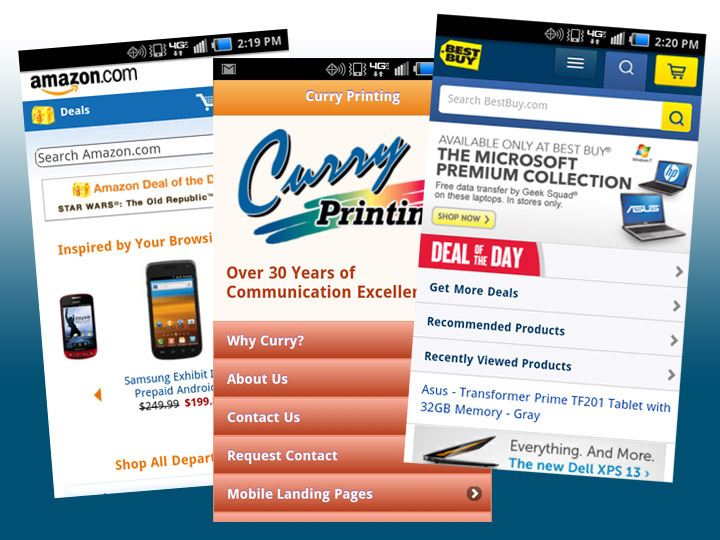 Support your new site with integrated print marketing that drives smartphone users to it in droves.